This work package is the development of domestic hydrogen appliances to demonstrate the safe use of hydrogen as a fuel in providing domestic heating, hot water and cooking requirements. It aims to provide critical evidence of end use application, safety, in-use emissions, and functionality. The key concept is that any new hydrogen appliance is essentially a variant on an existing and widely sold natural gas product. The hydrogen version should ideally be ‘like for like’ - i.e. similar size, efficiency, emissions (except CO2), aesthetics and comfort. The exception is the innovative domestic hydrogen appliance category where manufacturers are encouraged to propose any appliance that may stimulate the market for domestic hydrogen appliances. Clarification questions answered ahead of Phase 1 Report submissions. Document setting out how the phase 1 reports should be structured and the evaluation criteria. 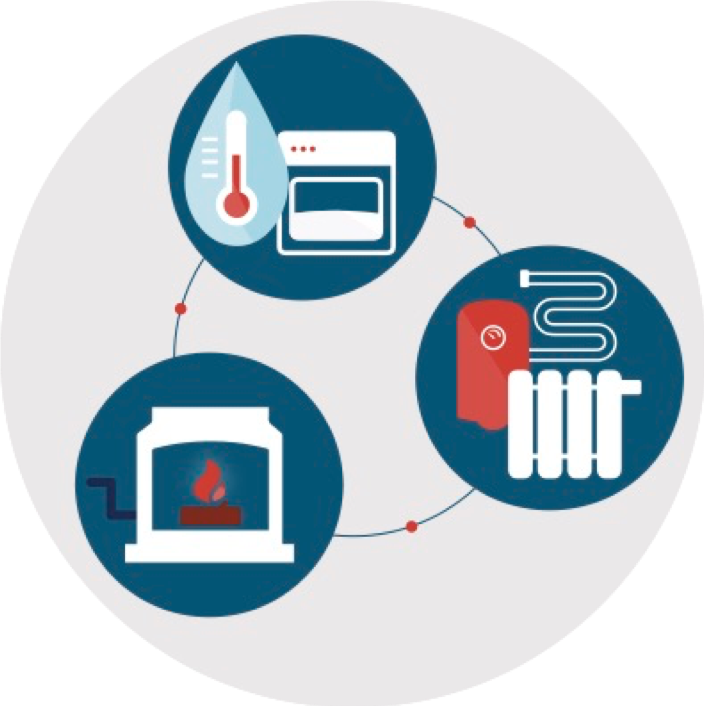 This small business research initiative (SBRI) competition focuses on the development of domestic hydrogen appliances to demonstrate the safe use of hydrogen as a fuel in providing domestic heating, hot water and cooking requirements. It aims to provide critical evidence of end use application, safety, in-use emissions, and functionality. The appliance types to be developed are boilers (combination and regular/system), cookers (stand-alone hobs, stand-alone ovens with grills and integrated freestanding cookers), fires (standard and mid-range) and innovative domestic hydrogen appliances. This short presentation is intended to help those interested in applying to be part of WP4 competition. An engagement event, held at BEIS conference centre, focused on those interested in being part of the development of domestic gas hydrogen appliances.